Are You Managing Your Seasonal Rental Effectively? There is a risk and reward for everything you do in the real estate business. Your goal should be to create a portfolio that has a little bit of risk, but still offers some of the comforts that conservative investments offer. If you are thinking about expanding your business or possibly deviating from what you normally do, a vacation rental may be the thing for you. There are certainly great risks and great rewards associated with seasonal rentals, but like any other real estate investment, it comes down to finding a good property in a good area. If your rental property is in a high demand area, your chances of success are greatly enhanced. 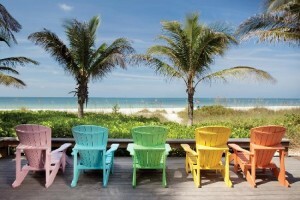 Vacation properties can come with a higher price tag, but they can also yield much higher rents. Of course, these properties don’t grow on trees and have limited supply. The key is to find a property that will yield above average rents in peak seasons and still bring in something during the off months to make the property profitable. This could be a property that is on or near the beach or near a ski resort. You could be isolated in the woods or in close proximity to a cottage resort. Wherever your property is, if you want to market it as a vacation property, it has to have the right feel. The mistake many vacation owners make is not furnishing the property as they would their own home. Just because it is a beach property doesn’t mean it has to have run down, out dated furniture. You don’t have to put in all brand new everything, but if a renter is on the fence, an old couch or bed may be a deal breaker. You want to maximize the return on your investment and keep your property rented for as much as you can for as long as you can. It doesn’t make a lot of sense to spend hundreds of thousands of dollars to acquire the property and a few hundred to furnish it. The second mistake owners make is waiting to start advertising their property. With Craigslist and social media, marketing your property has never been easier. If you want to minimize vacancies, you need to start looking for renters months in advance. Most of the time, these properties are out of your immediate area and may require a little travel. Find out what the local publications are and take out a small classified ad. Constantly update Craigslist and make a call to a local realtor. The closer you get to the time you want to rent the less leverage you have and may be forced to either take a bad tenant or for a greatly reduced price. 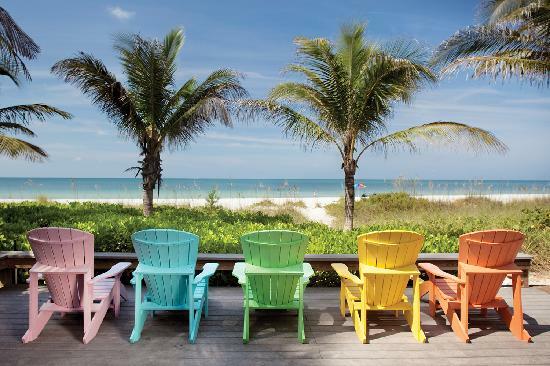 If you have a summer rental, there is no reason not to start advertising it right now. Vacation rentals can be a home run, but you need to think about your target market and what they are looking for. Location is nice, but that alone will not get your property rented. It is the little things that can give you the biggest returns on your vacation rental. Let RPM Rental Direction help you with all those little things!